‍A new story trailer for Mortal Kombat 11 has been published on YouTube, courtesy of GameSpot. 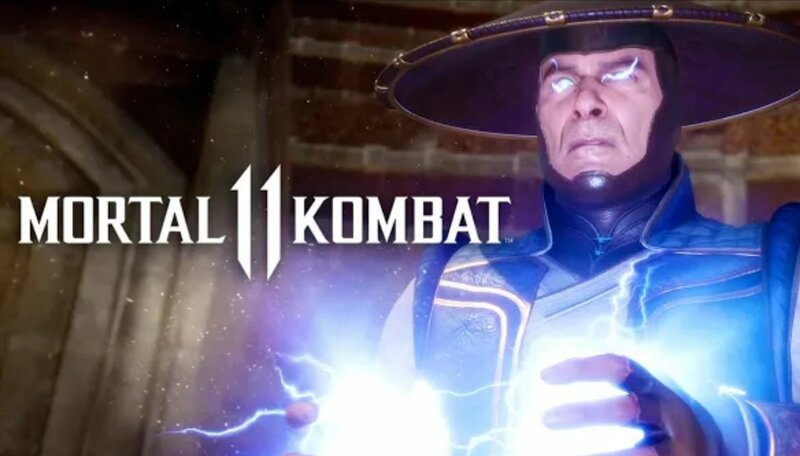 The Mortal Kombat 11 Story Trailer features the majority of the characters that are divided as higher powers disrupt the balance between realms. You can check out the trailer for yourself below.